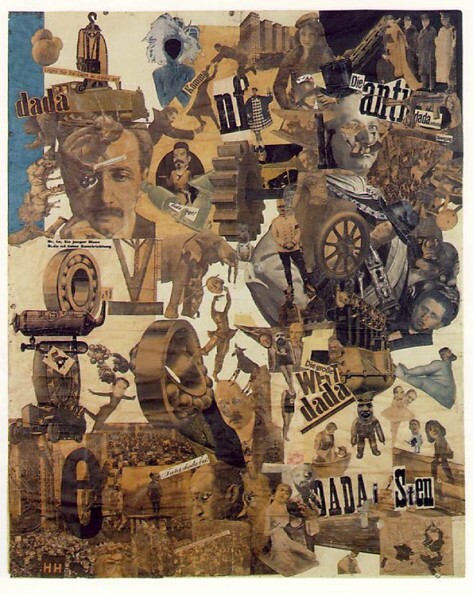 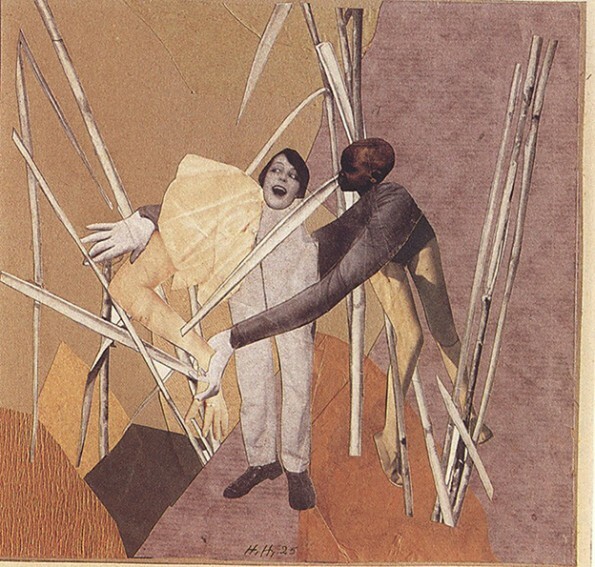 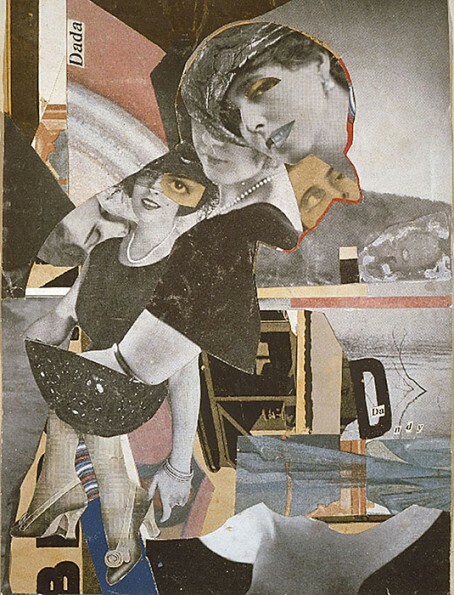 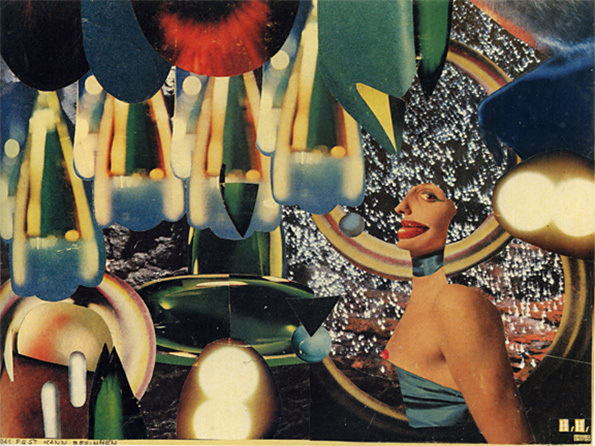 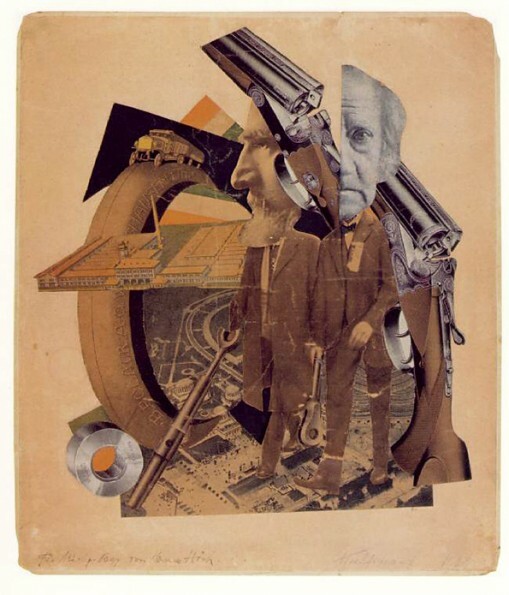 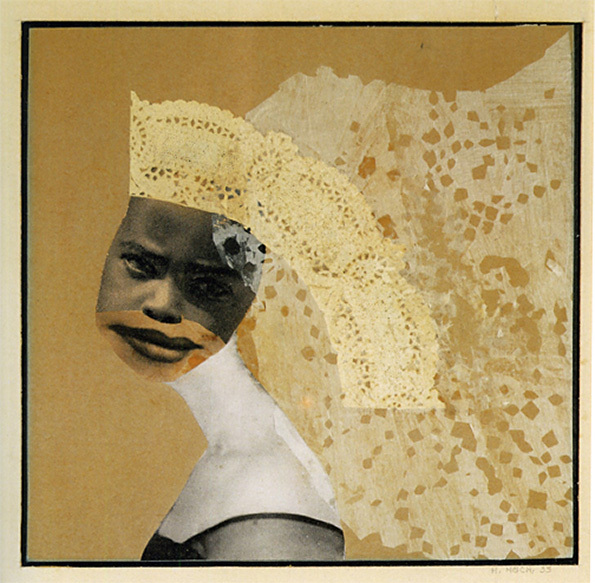 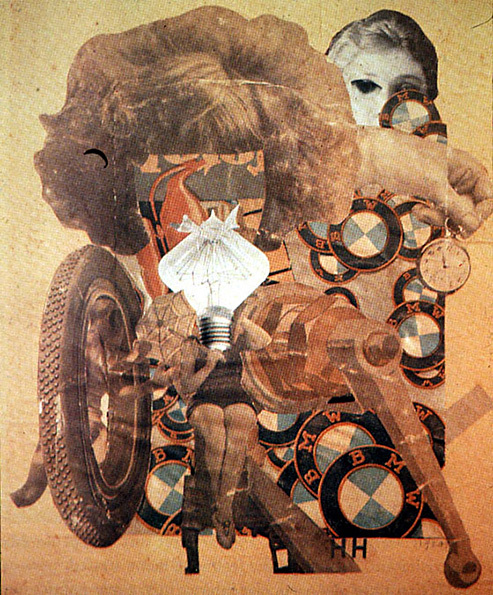 Hannah Höch (November 1, 1889 – May 31, 1978) was a pioneer of photomontage, creating original works by using existing media. 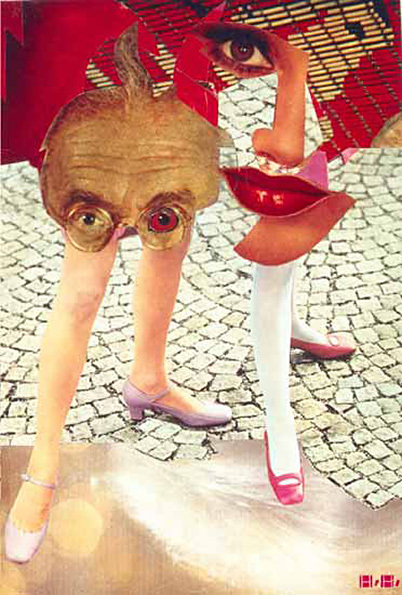 She and her then-partner were involved in Dada, a movement that challenged the conventions of the day. 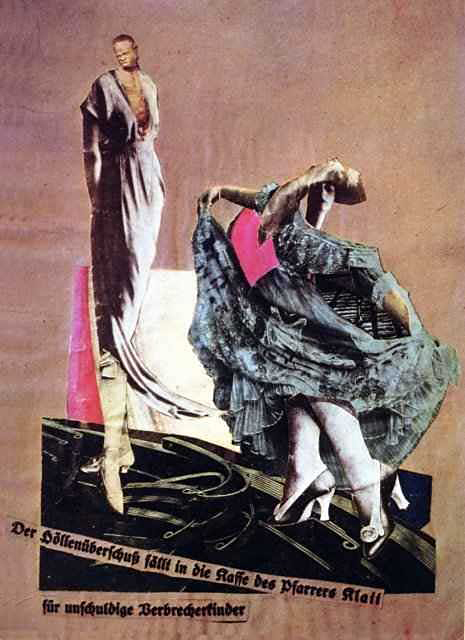 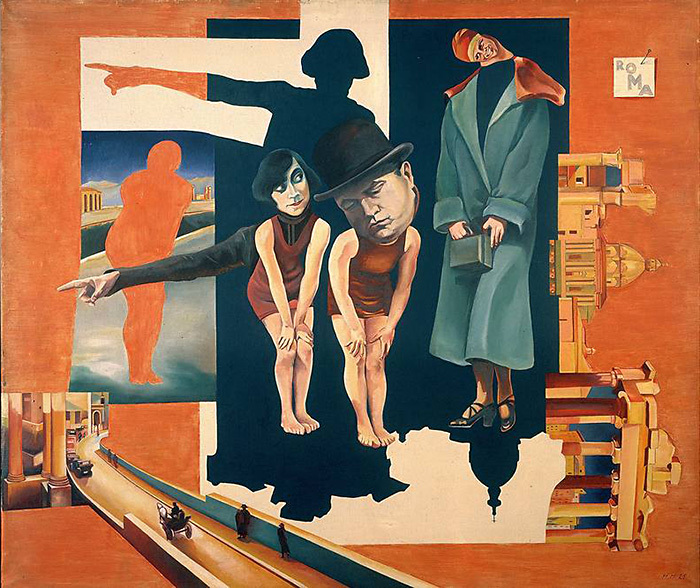 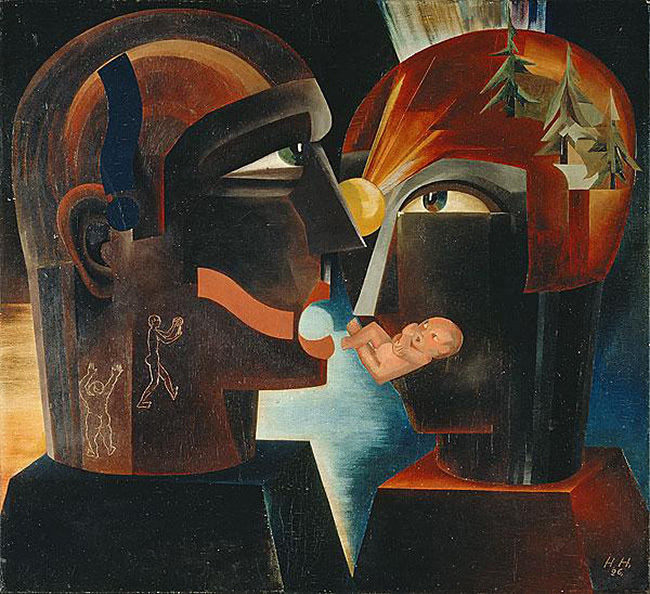 She was the only woman member of the Berlin Dadaists, but was excluded from the international exhibition. Höch protested by performing a skit in which a husband has a nervous breakdown when he is asked to wash the dishes. 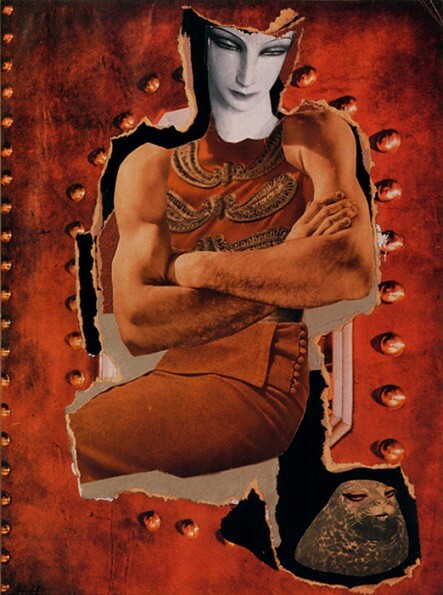 Her male cohorts got the message and relented.